I recently bought a shiny new tall & skinny mould, and this challenge marked it’s first outing. This was the first problem. Turned out the mould holds more soap than my regular mold. I kind of thought it would, but checked on the website where I bought it to make sure. Unfortunately, in my haste, I looked at the wrong listing, and so had the wrong volume in my head. Luckily I’d had a sneaking suspicion that that figure might be incorrect (just by looking at the mould – which is LONG), so I prepped two batches of my masterbatched oils, just in case. I decided (once again) to use a fragrance I’d not used before. 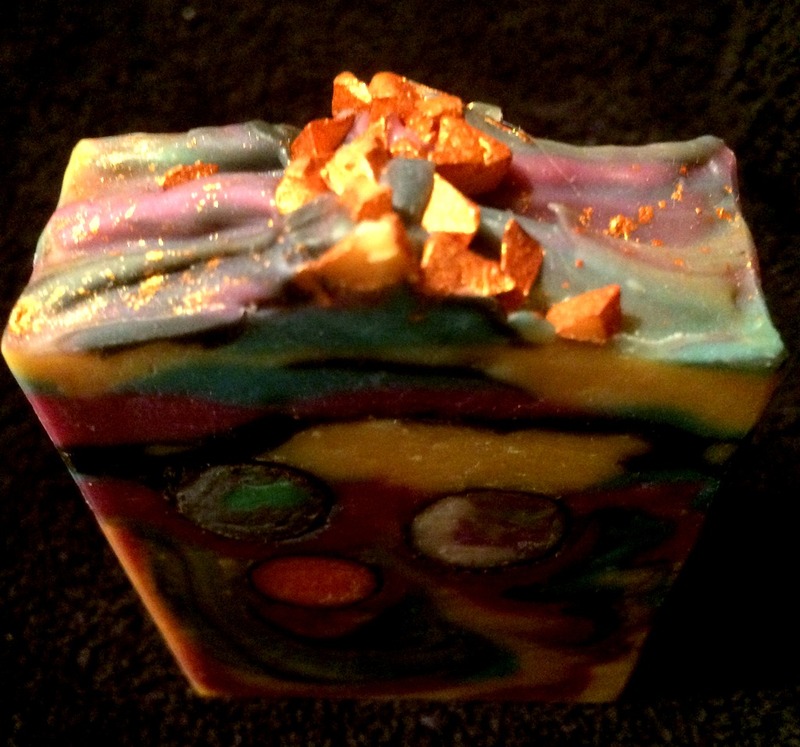 Not as crazy as it sounds – I used a blend of Patchouli & Sweet Orange essential oils, both of which I’ve used separately many times without any problems. I added the fragrance blend to the oils, then added the lye and mixed gently with a whisk until the soap was fully emulsified, but no more. 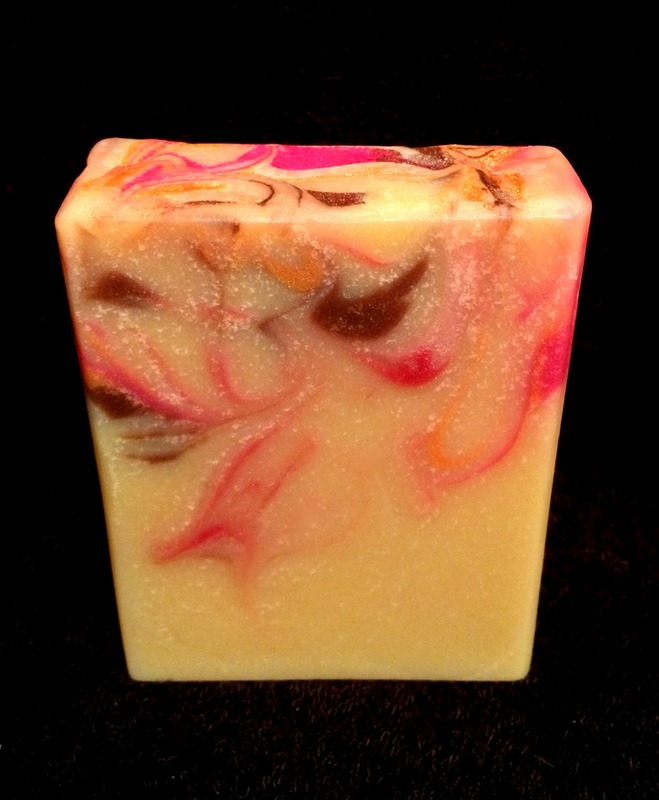 In her tutorial, Tatiana said that she doesn’t use a stick blender, and simply lightly hand mixes her soap. 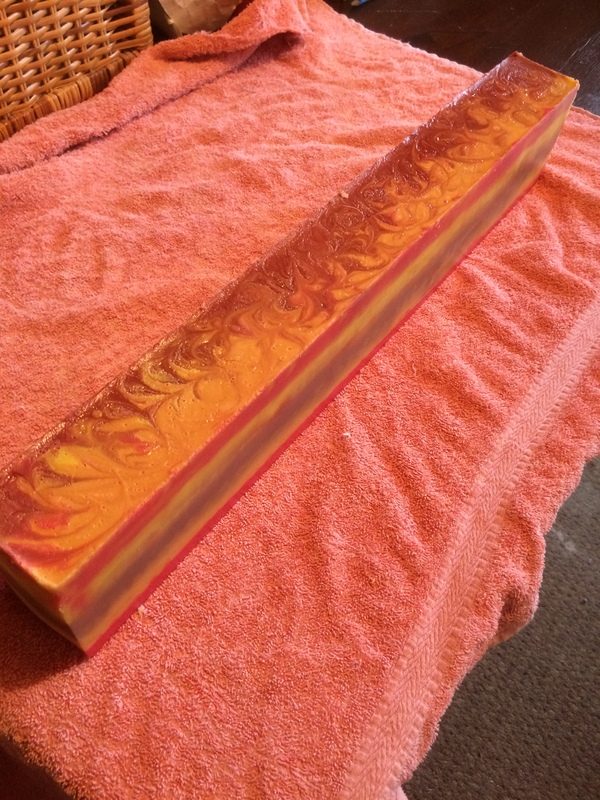 With some trepidation, I decided to do the same, and split the soap into seven, colouring each portion a different shade, and mixing thoroughly by hand. 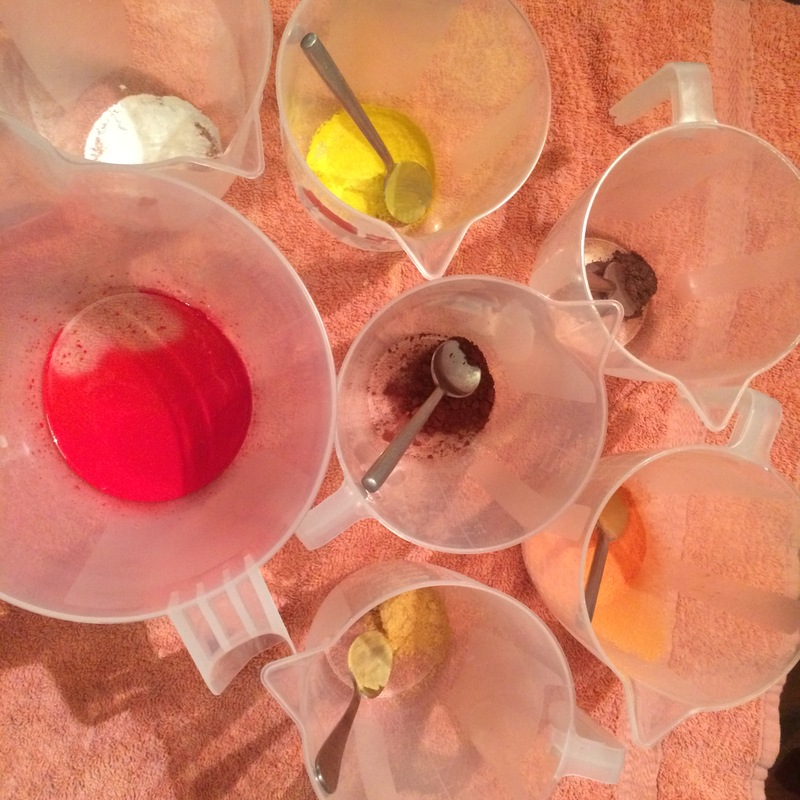 Anyway, of course, it turned out I didn’t have enough soap made up to fill the mould, so I quickly separated out another three portions of the second batch, added colour, and continued to pour. The pouring was fast and fraught, and I didn’t get the opportunity to take any photographs – sorry! 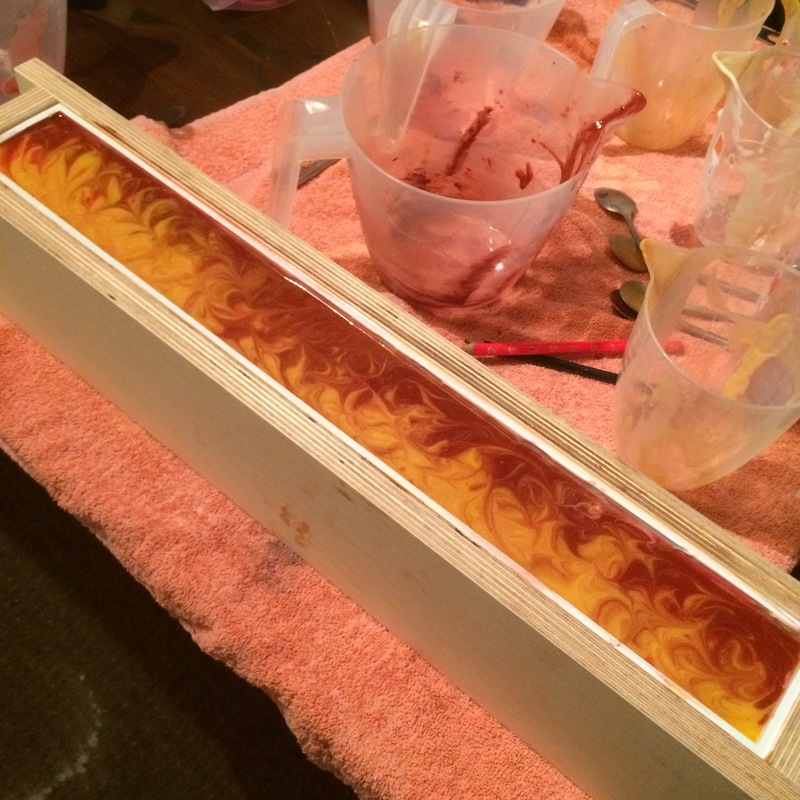 Once the pour was complete, and the mould was full, I swirled to the top and put it to one side to harden up. I was REALLY apprehensive about cutting this one, I didn’t have the time (or the ingredients) to make another one, so I was hoping it wasn’t a complete disaster. As it was, it’s not too bad. I did get a little bit of a shimmy, but there’s no doubt that the pouring left a lot to be desired!! 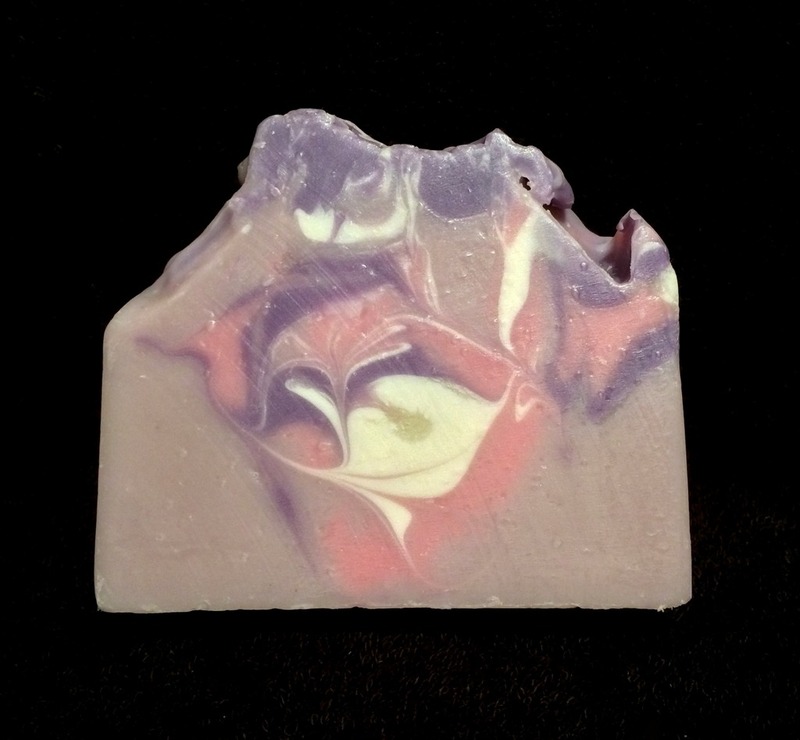 I think had I had the correct volume of soap from the beginning, and just had the seven colours to pour, I may have had more luck – it’s clear that my scrabbling for more soap towards the end caused issues with the design at the top. Another issue I had was that the silicone liner was so tall and long, it didn’t stay flush to the sides of the mould – the sides bent into the middle, and so while pouring down one side, I had to use my other hand to hold the other side of the silicone mold away from the middle, which was a bit awkward. I’m really happy to have been able to give this one a go, and will probably try it again at some point in the future – thanks Amy! 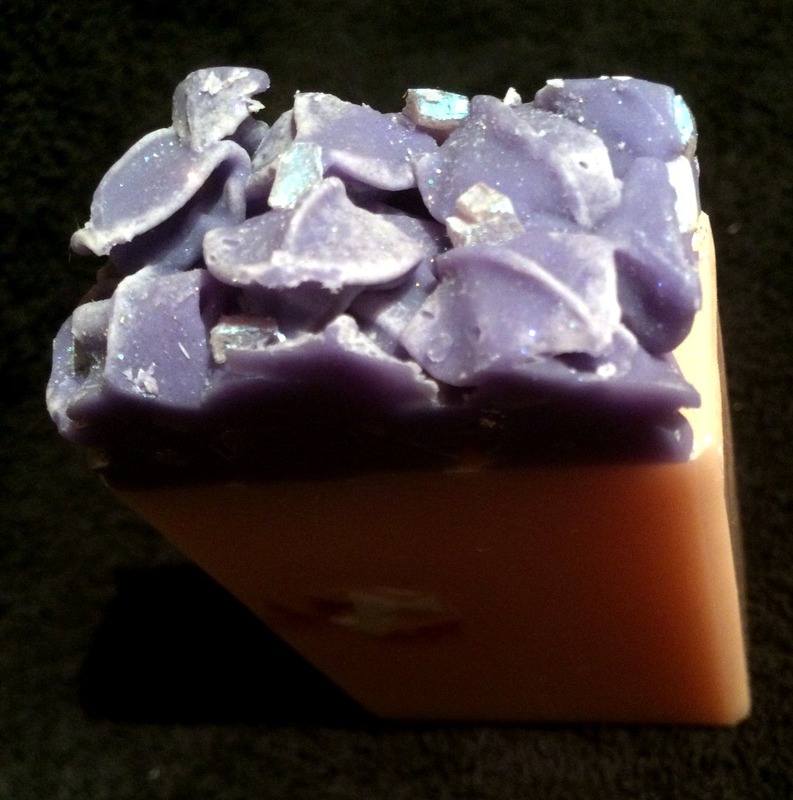 Thanks for reading – I’ll be back soon with a post on my holiday soaps. 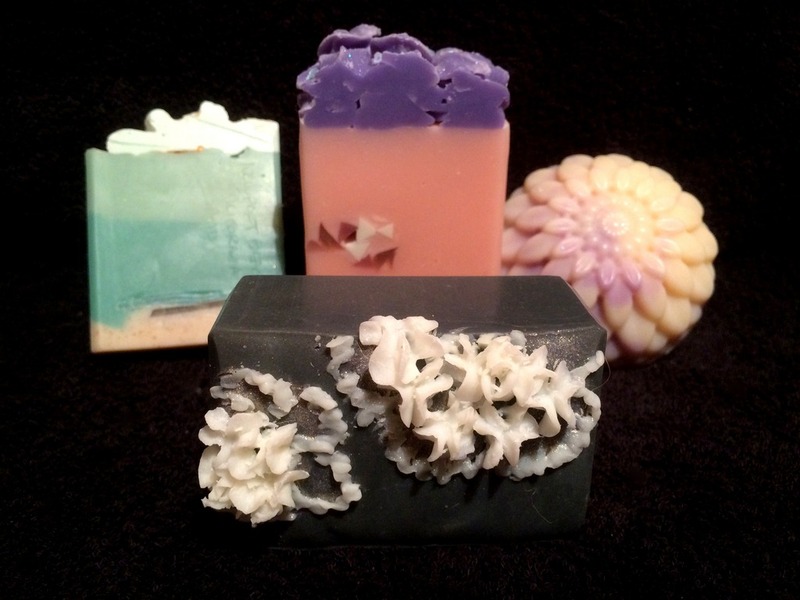 Six of the participants in this summer’s soap swap were from USA or Canada, and this last post will focus on the lovely soaps that came all the way over the Atlantic into my eager little hands. Just as in the last post, the following are in no particular order… apart from this first one. 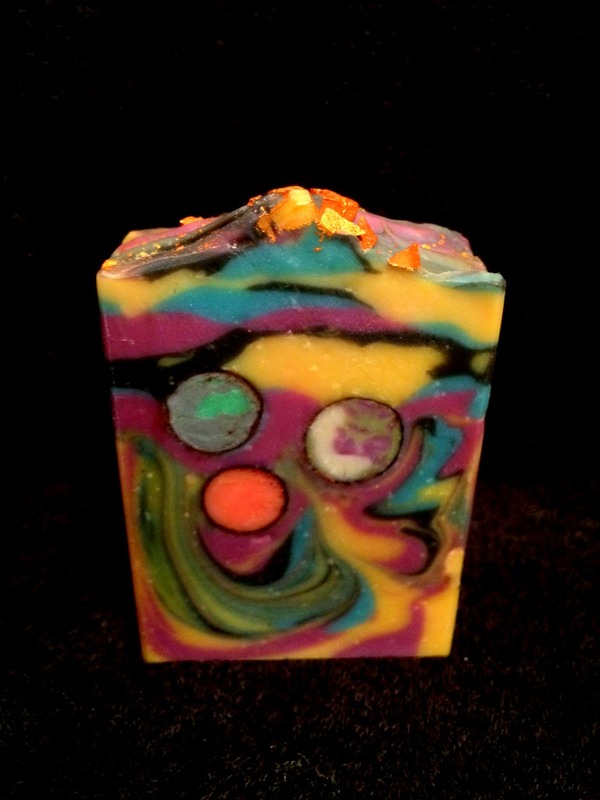 Once the soap swap had been set up, and we had decided the date by which all soaps should be with me, all there was for me to do was sit back and wait for the soapy parcels to arrive. 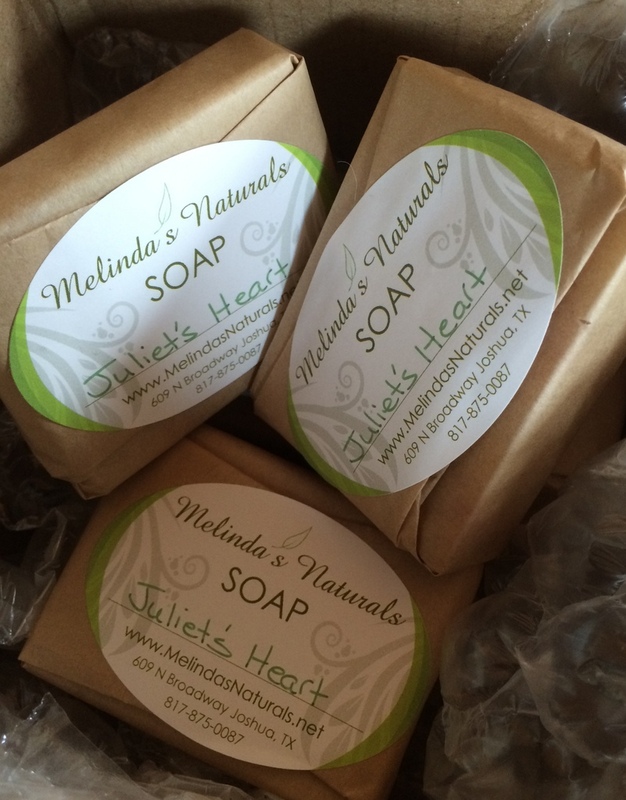 I can’t tell you how excited I was the first time the postman knocked on the door with a soap filled parcel. 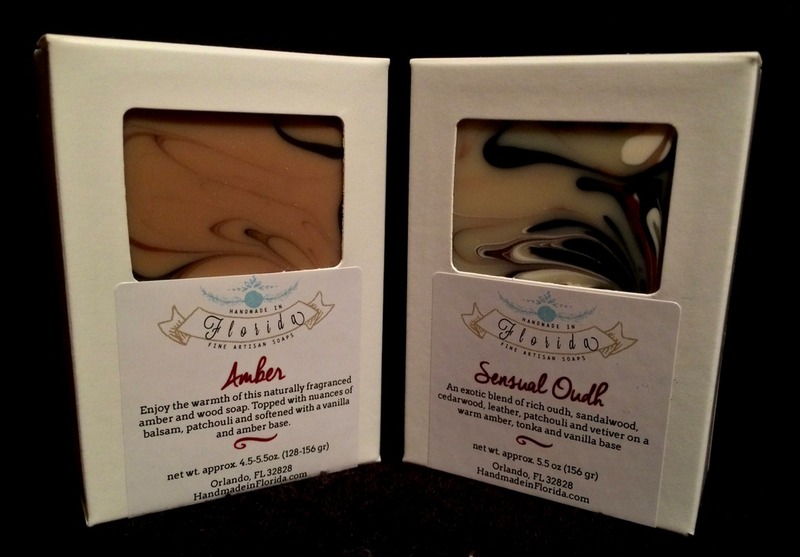 That parcel was from Pam Leis of By The Sea Soap. Pam was extraordinarily generous and sent me not only the full sized bar that each participant received but also FOUR extra treats. 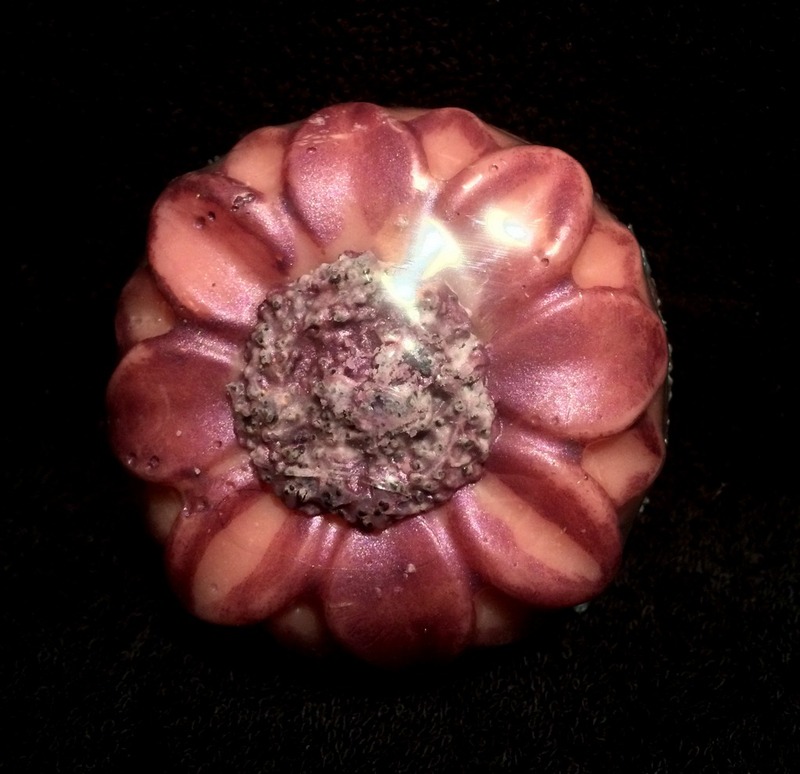 You can see three of them in the picture below – a sample of her Newport Beach Sand soap, a flower shaped Sweetpea & Rhubarb soap, which has some natural sponge embedded in the bottom AND a ‘Black Bamboo – Detox bar, with some amazing white piping on the top. They are all stunning, but my absolute favourite fragrance is that of the Newport Beach Sand soap. 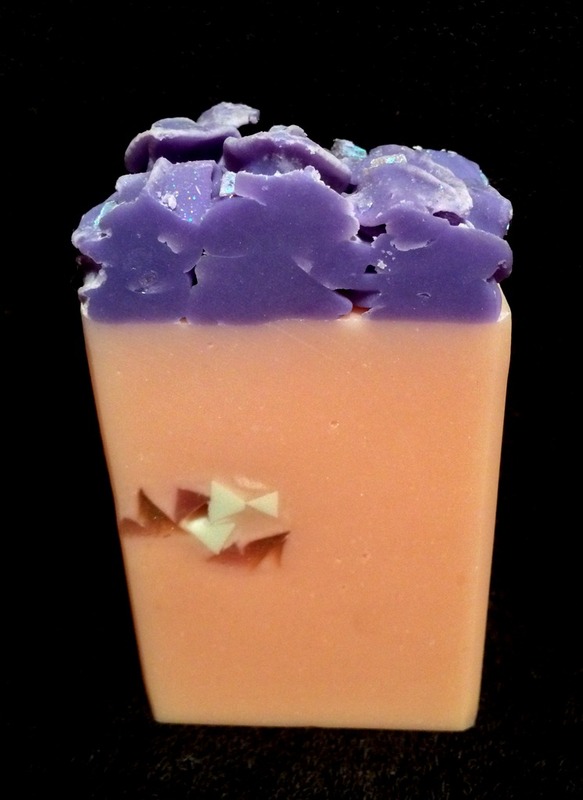 It’s called Sea Moss by BrambleBerry, and I NEED to find something similar in the UK. 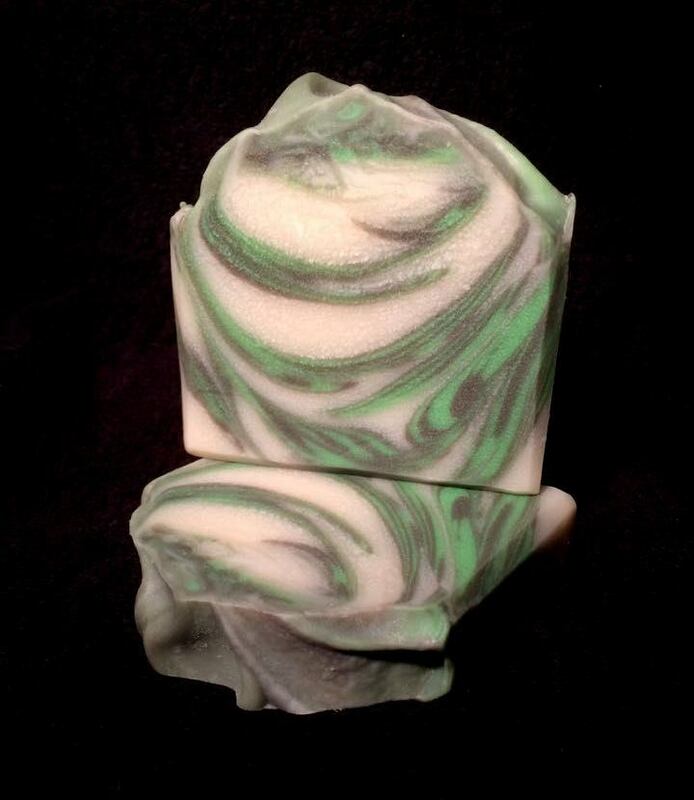 It’s described as ‘a unique blend of Bergamot, Orchid, Jasmine and Violet with supporting notes of Ozone (air), Sandalwood, Musk and of course, Moss. This fragrance could be described as fresh, green and almost a little kelp-y’. It’s reminiscent of something I’ve come across before, but I just can’t recall it. If anyone has any ideas – please let me know! 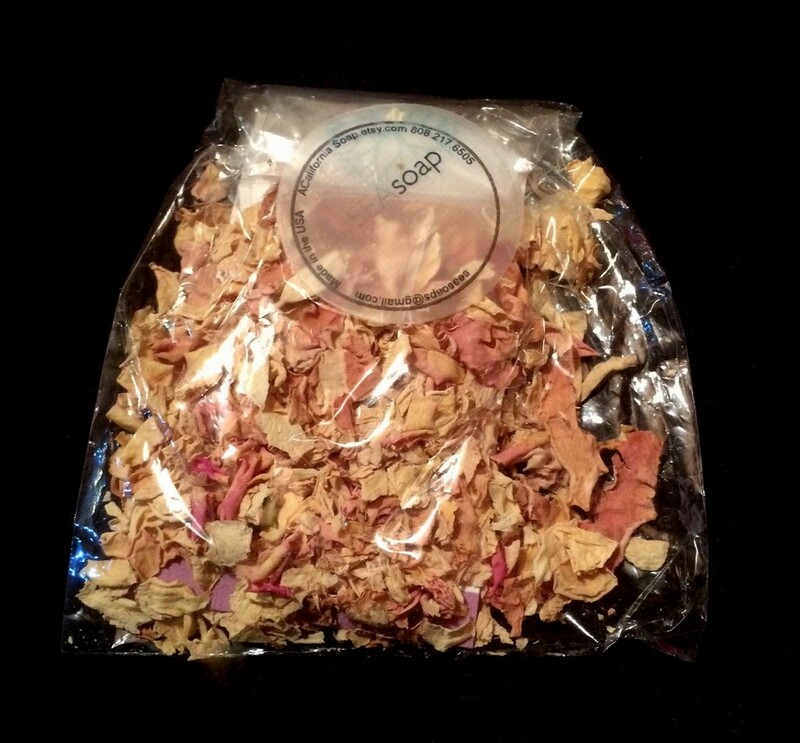 Pam also sent me some beautiful dried rosebuds, and I’ll be using them on something special soon! 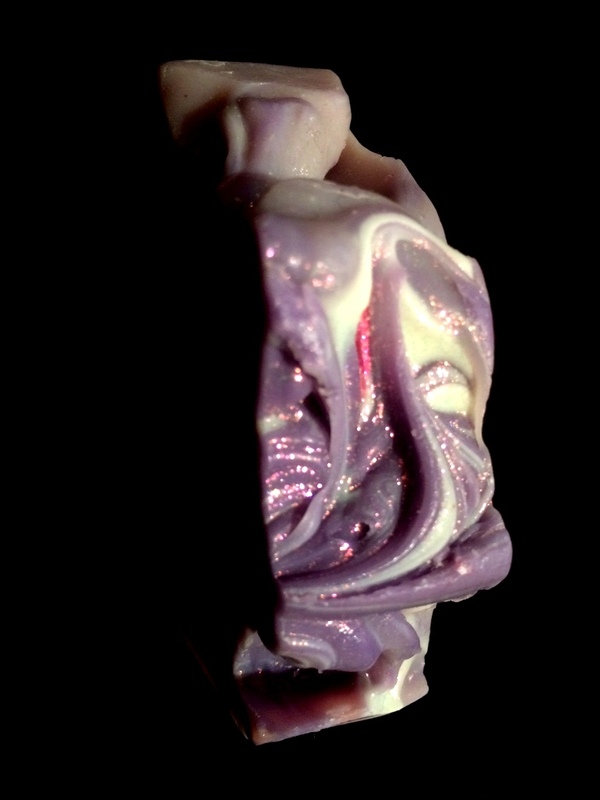 Here is Pam’s swap soap, and a closeup of the sparkly top. It’s called ‘A Pink Philosophy’ and I’m afraid the photos don’t do justice to this beautiful bar, but I can assure you it’s lovely! 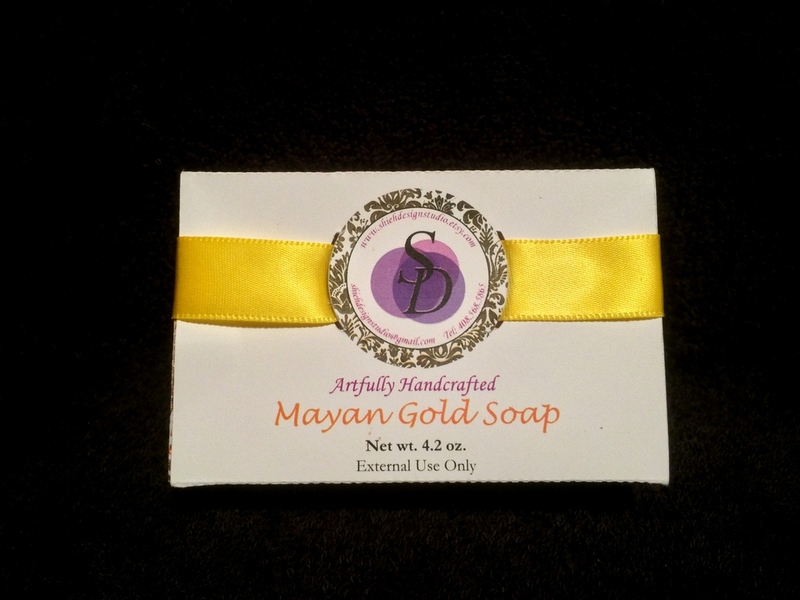 The soap I received was called Mayan Gold, and it’s a beautiful riot of colour. The fragrance is a blend of oriental notes and chocolate / vanilla. You can read Emily’s blog here or catch up with Shieh Design Studio on Facebook, You Tube, Instagram and Etsy. And here it is in all its glory. I love the hanger swirls and the overall design really suits the fragrance I think. Louise can be found on Facebook, YouTube, Instagram and also has her own website. Do check them out! Here it is unwrapped. 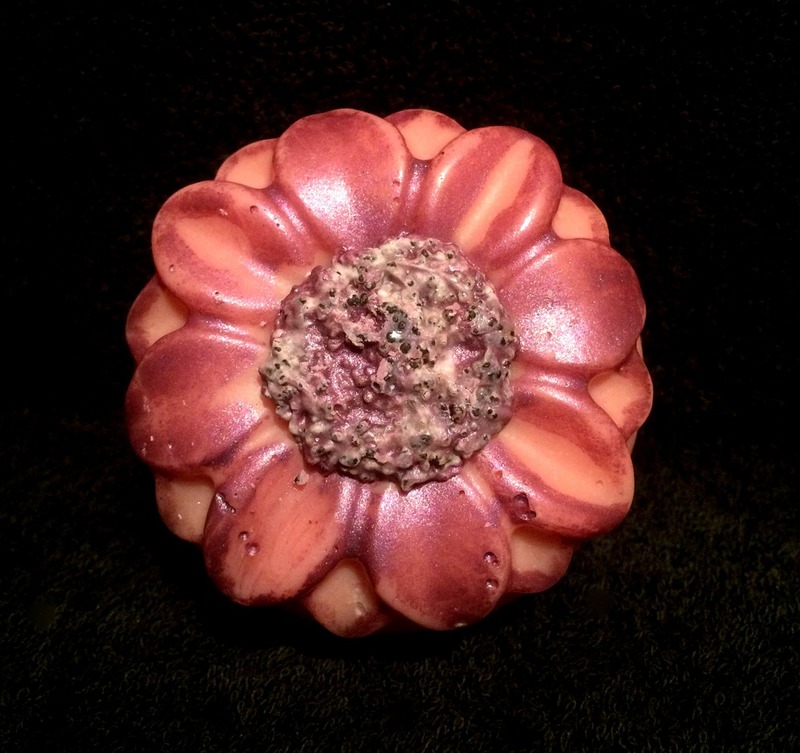 The petals are decorated with mica and the centre is created from poppy seeds which give a nice bit of exfoliation. 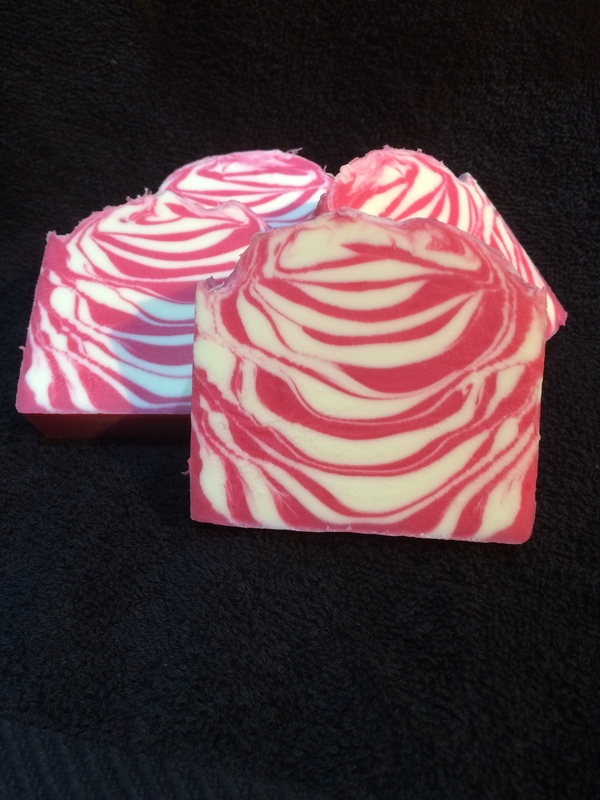 It’s called ‘Summertime Taffy’ and the fragrance really is summery – bright and a bit fruity and JUST what I need at this time of year as the rain lashes down outside!! 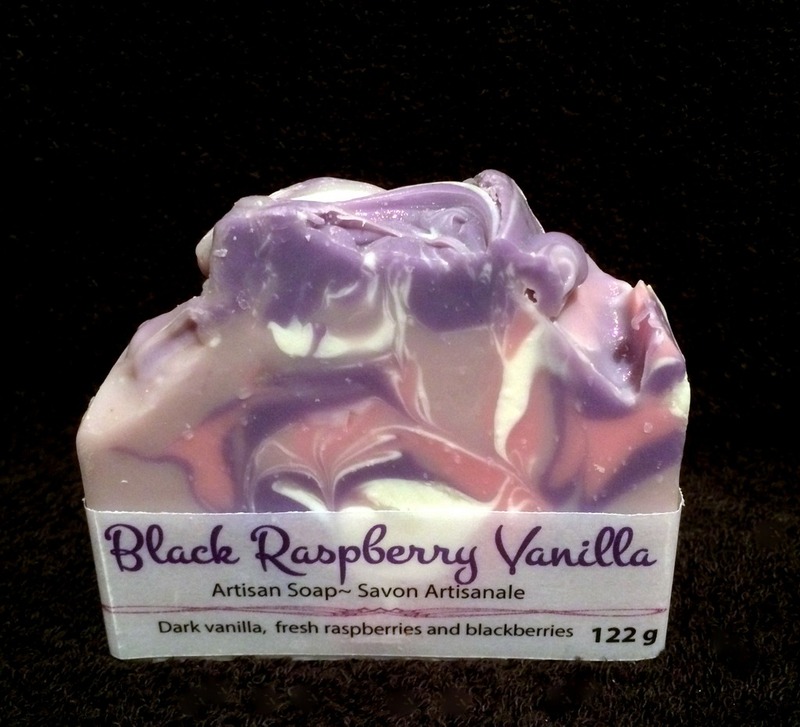 Do have a look at Barbara’s Facebook to see more of her beautiful soaps. 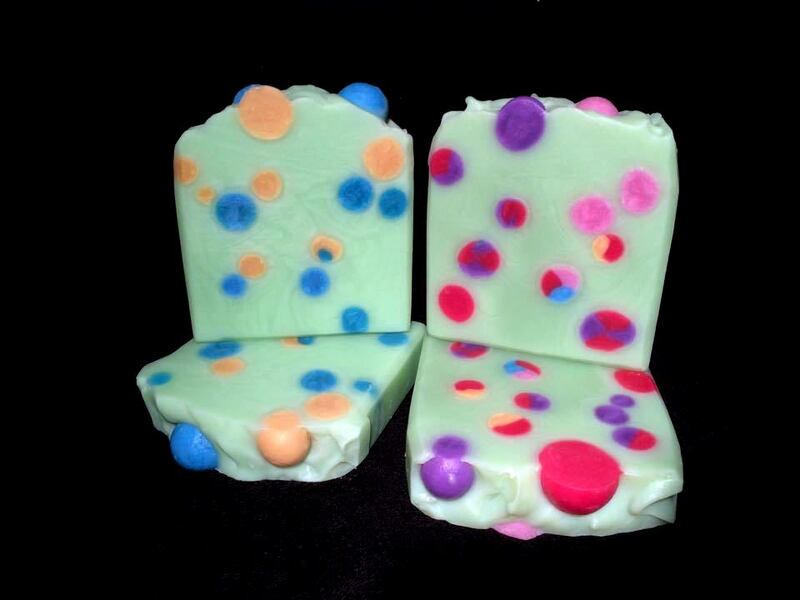 This soap was a special edition, created just for us, and is scented with a soft, warm floral essential oil blend. 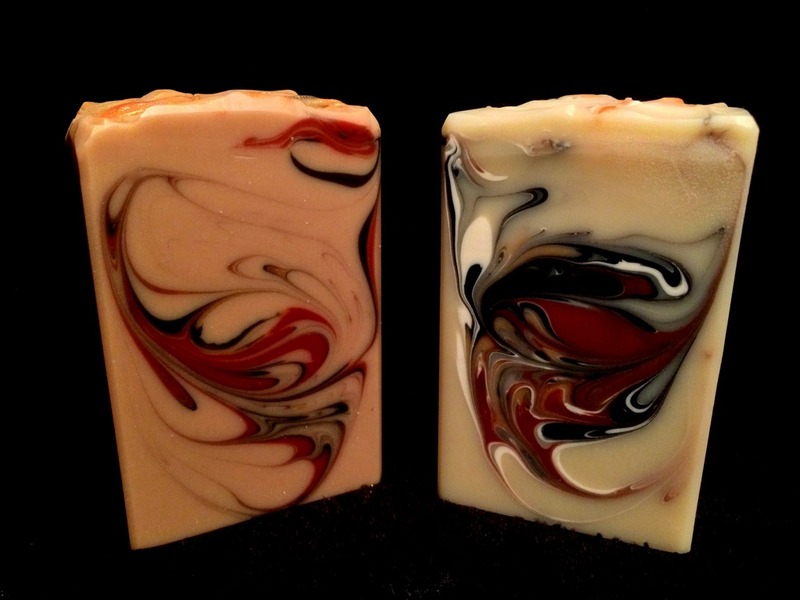 It features jojoba oil and illipe butter, and feels very luxurious to use. Finally we have Zahida of Handmade in Florida. 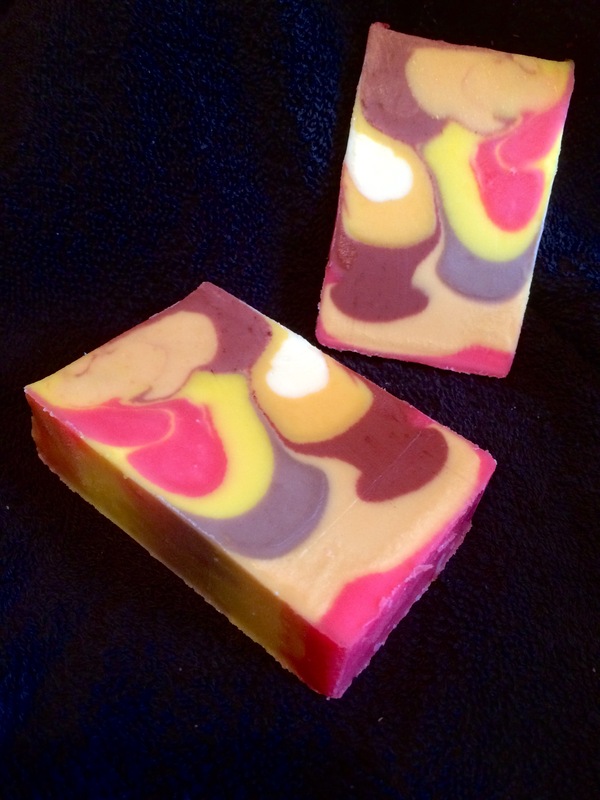 Zahida’s beautiful and hugely popular soaps invariably sell out within hours of their release, and she has a massive following on social media. Now, given how difficult it is to get your hands on a bar of Zahida’s soap, imagine my delight when I learnt that Zahida had sent me (by way of a thank you for hosting) not one but TWO bars of her soap to try – Amber and Sensual Oudh. Let me tell you, they both smell wonderful, but my favourite is the Sensual Oudh, described as ‘a deep and complex blending of oudh, sandalwood, cedarwood, leather, patchouli, vetiver, amber, tonka, and vanilla’ – amazing! And THAT, my friends, brings to an end this year’s International Soap Swap. 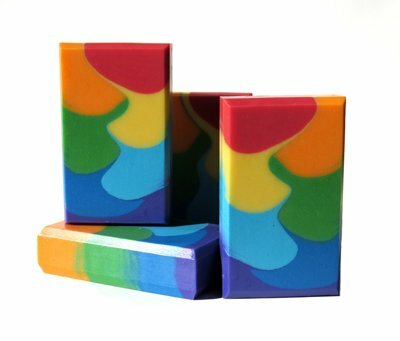 Of course, it’s not the end for those of us who participated, as we each have a rather large box of lovely soap to keep us going well into the New Year. Mind you, I have a funny feeling it may well happen again at some time in the future, so watch this space!